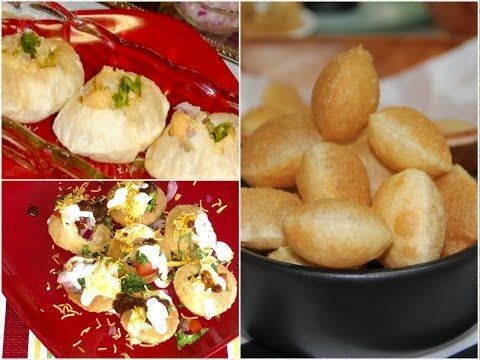 While in Karachi we do as directed by indulging for heavy crave for golgappas , so we have hunt down the best places where you must visit for those enticed taste buds. 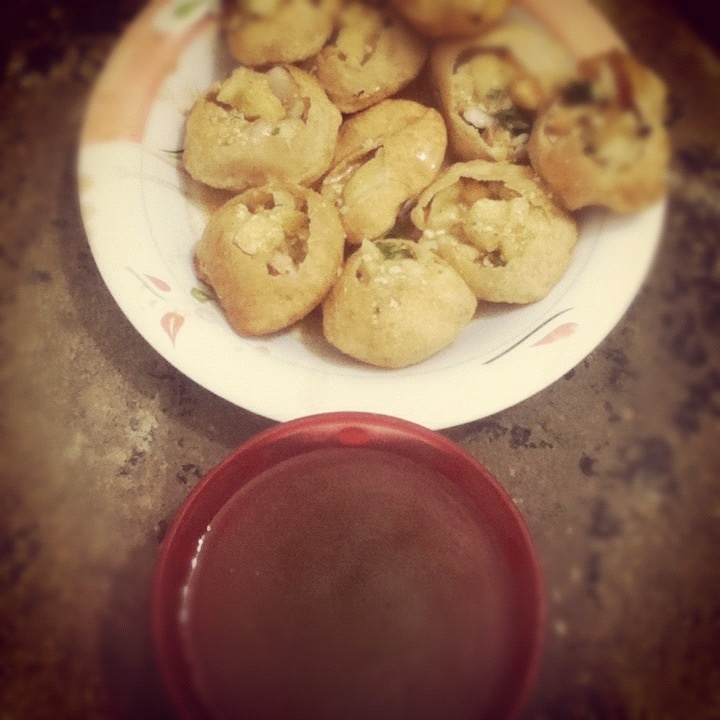 Salman Pani Puri: Located at DHA Phase 7, they sell the best pani puri and is a must to try. 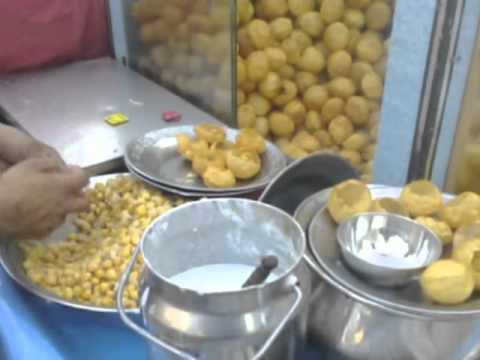 Chatkharay Stadium: Located at Khadda market, sells spicy gol gappay and is followed by people like crazy. 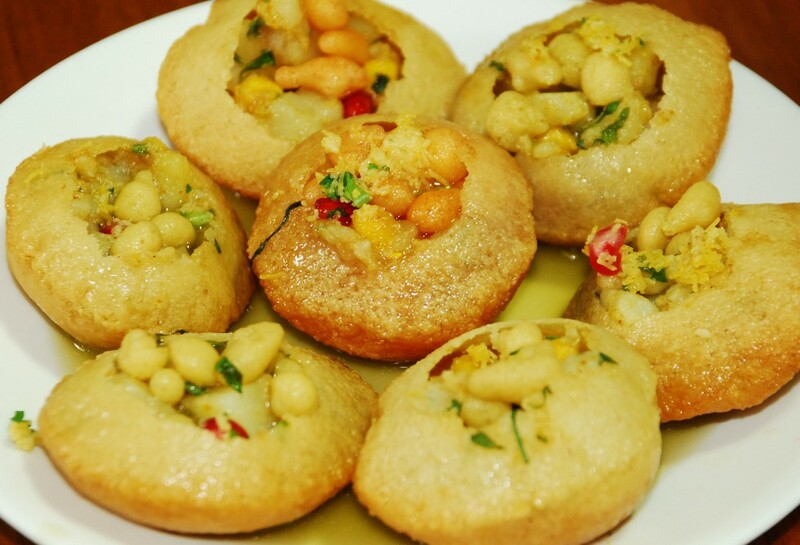 Liaquatabad’s Famous Gol Gappay: Situated at Liaquatabad , the place is famous with its specialty and sells best gol gappay. 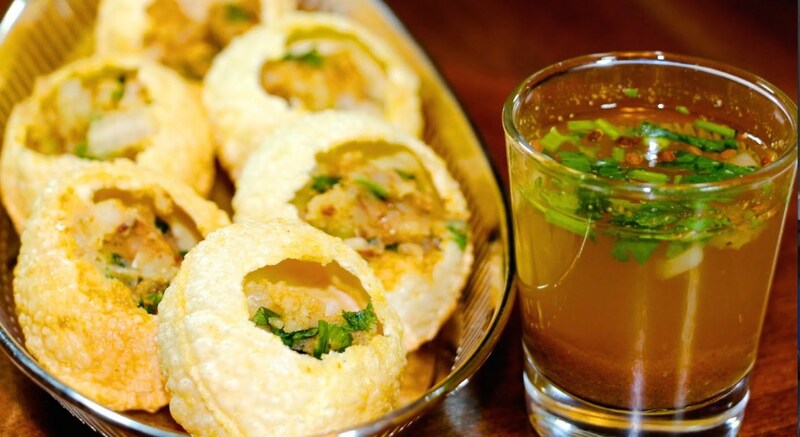 Sherry Chaat House: Situated at Phase 4 , the gol gappay is filled with mithi chutney and cream , gathers a divine taste that one would not stop from having another plate. Mirchi: Located at Phase 5 sells the spicier go gappays , good food and quality , so must visit is due.